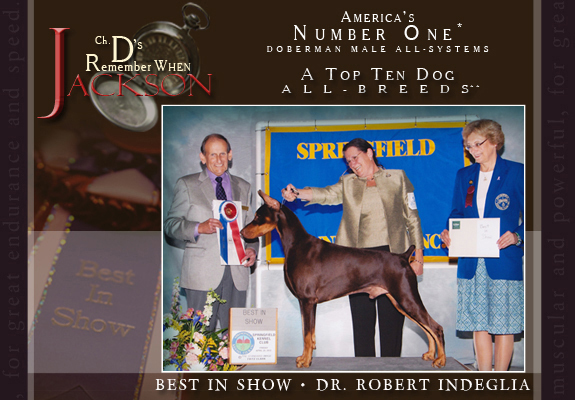 Those who remember the Doberman will never forget Jackson. 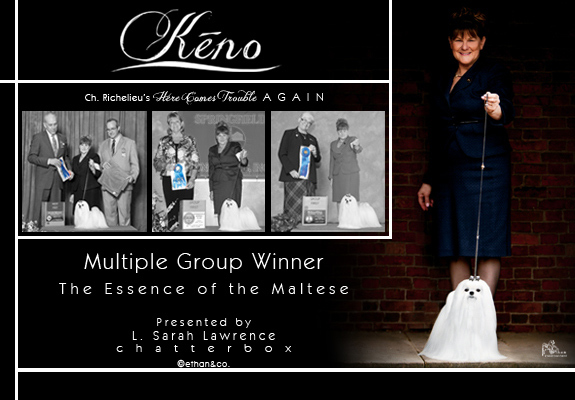 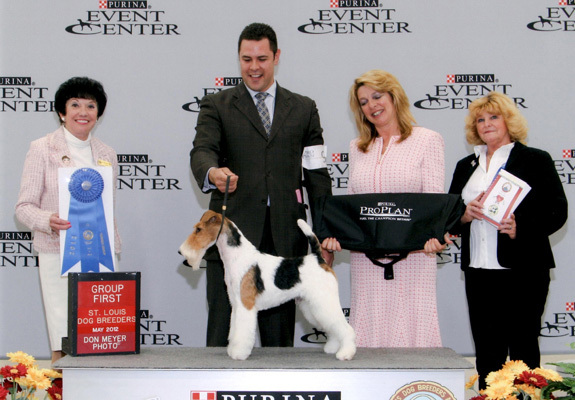 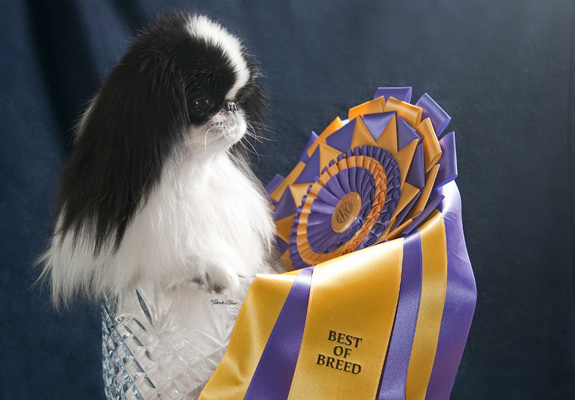 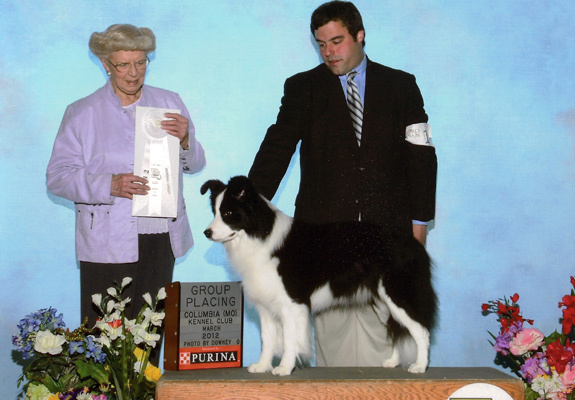 # 2 Japanese Chin* - Marcel appreciates his win at Nationals! 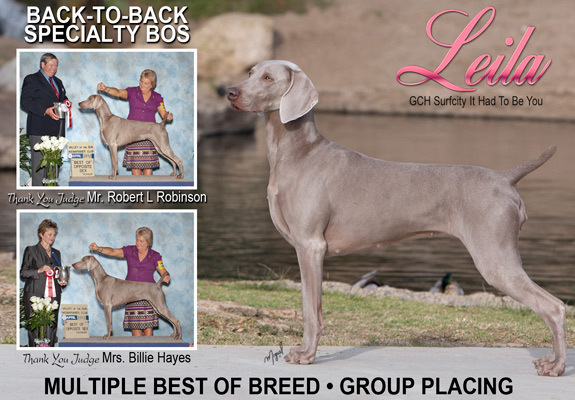 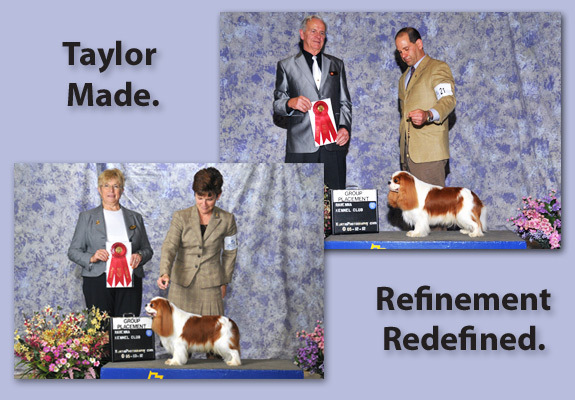 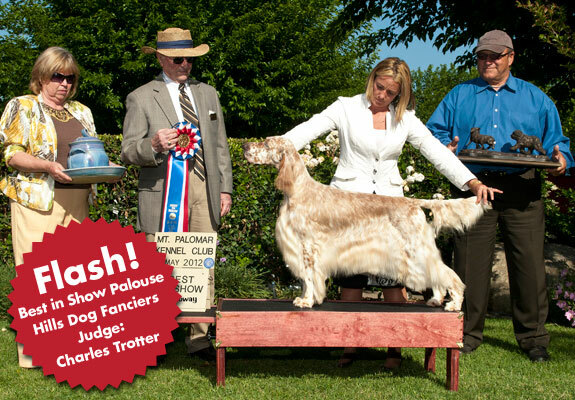 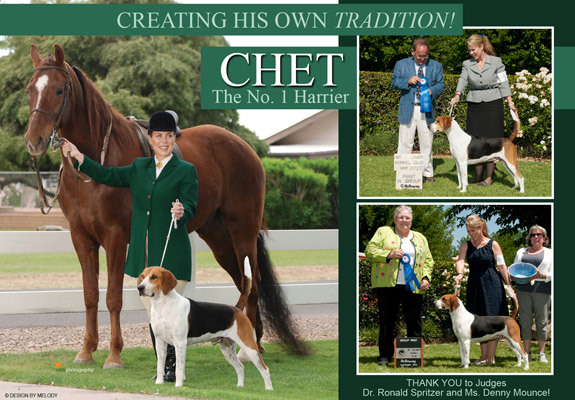 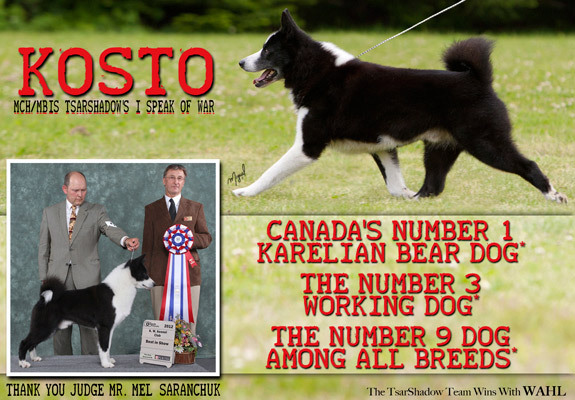 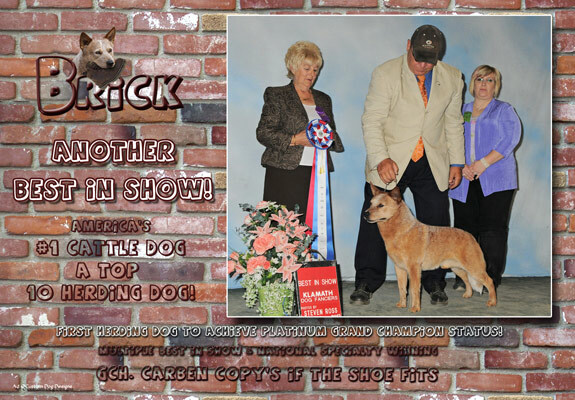 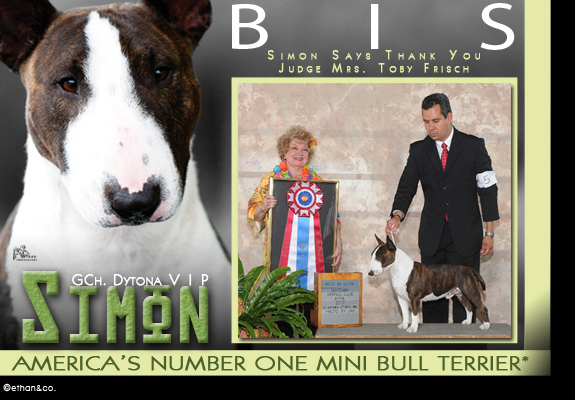 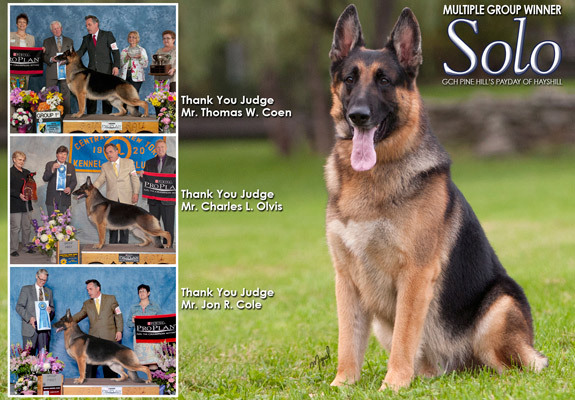 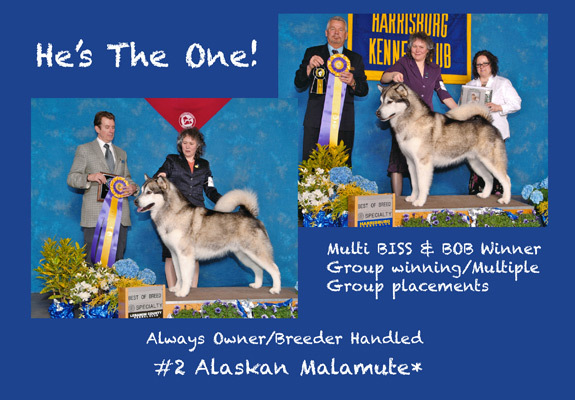 Our thanks to all the judges who recognized our homebred boy with breed wins and group placements.